Sugar stimulates the secretion of endorphin and serotonin and helps the mind relax. Therefore, there is a feel-good factor associated with sugar. Despite this psychological and physiological connection, sugar cravings can be controlled to stay healthy and fit and avoid consuming the added 22 teaspoons of sugar an average American is used to in a day. The average is not too low in the rest of the world. 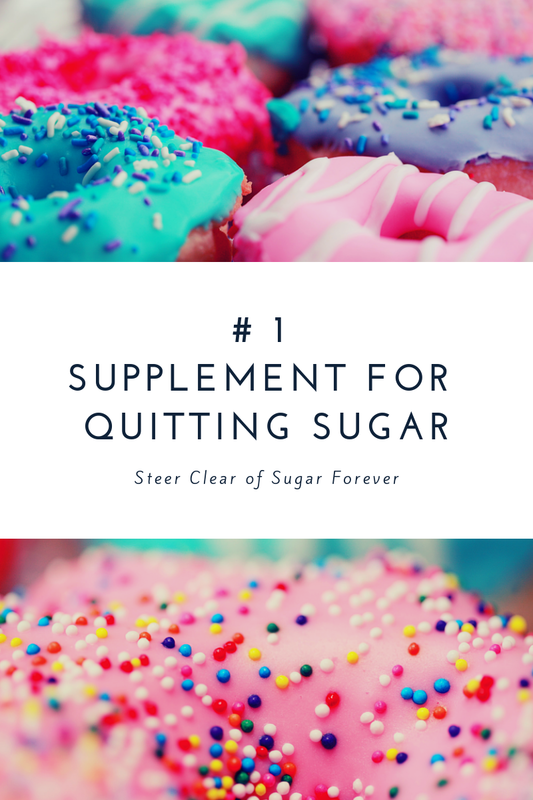 All you need to do is know the best supplement to balance sugar and stop addiction to sugar. Magnesium is the number one supplement to balance sugar and stop addiction to sugar. Magnesium is an important macromineral for sugar management. It is also necessary for 300 enzymatic processes in our bodies. Research studies have shown a close relationship between magnesium and sugar cravings. A deficiency in magnesium levels in the body can cause a craving for sugar. The supply of magnesium to the body will reduce insulin resistance. The best source of magnesium is chocolate. That's why, when you crave sugar, if you eat chocolates, your desire for sugar is controlled, since the body receives enough magnesium. However, there are many other alternatives that are very useful for supplying magnesium to the body, such as beans, nuts, seeds, green leafy vegetables, etc. If the body does not get enough magnesium supply through the diet, the doctor will recommend magnesium supplements. The recommended intake of magnesium is 400 to 420 milligrams in men and 310 and 320 milligrams in women. You should not take magnesium if you have kidney problems or if you are taking muscle relaxants or medicines for osteoporosis. Make sure to contact your doctor before you start taking a magnesium supplement. 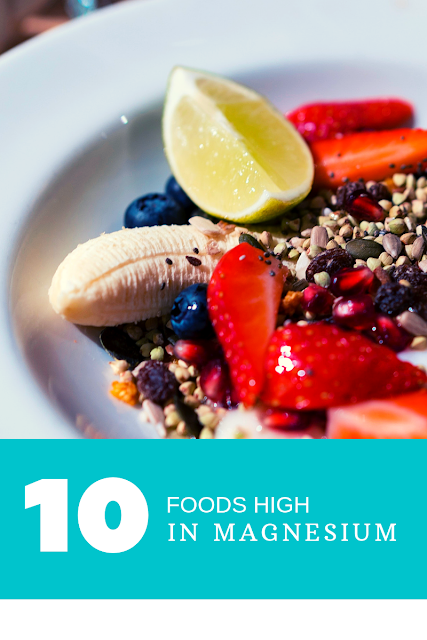 Magnesium is best consumed with your buddy calcium in a ratio of 2 calcium to 1 magnesium. Although they are far more popular in Asia than in North America, the black bean is a power food; not only is it a great source of magnesium and dietary fiber, but it also acts as an antioxidant and is one of the best sources of protein. It can also help regulate blood sugar, which makes it an ideal food for anyone suffering from diabetes. If you've been looking for a healthy snack, you might want to try pumpkin seeds. Beyond the health benefits of its high magnesium content, these little miracles help prevent osteoporosis, improve the functioning of the prostate, and can even lower Cholesterol (note that a great trick for making them tasty without compromising the health benefits is to sprinkle coconut amino sauce on them and roast the seeds in the oven). Kamut also called Khorasan wheat, providing not only magnesium to your diet, but also fiber, manganese, and zinc. 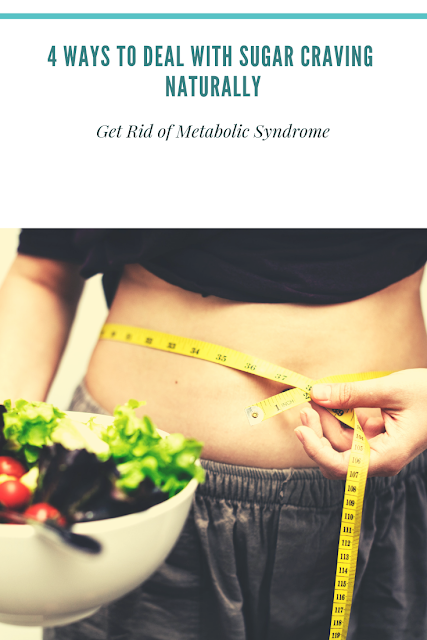 The added benefit of Kamut is the fact that it also regulates your body's blood glucose level, an important trait for anyone trying to lose weight. Although this delicious fruit may not have as much magnesium as some of the other power foods, it still makes the list because of the other health benefits it offers. They are a good source of fiber, vitamin C, potassium, and vitamin B6 (which helps fight insomnia and chronic fatigue). Some studies have also found that eating bananas can help individuals who suffer from depression. Lemon is considered to be a citrus fruit with alkalinity properties. It contains a lot of antioxidants and minerals such as calcium, magnesium and vitamin A and C. Adding lemons to your diet can help with detoxing, improving the function of the liver and supporting the immune system. Many studies have proven lemon can help to dissolve gallstones as well. Wheatgrass is the shoots of the wheat plant that is taken before the nutrients are utilized by the plant to form the grains. It contains the minerals calcium, magnesium, vitamin C and chlorophyll. It can help improve the digestive system in general; due to its high antioxidants, it can help fight some forms of cancer. It can also assist the liver detoxing. Low in carbohydrate but high in fatty acids, almonds offer a lot of benefits as it is packed with nutrients such as magnesium, boron and zinc, B complex vitamins and the enzyme Beta-Glucosidase. Almond can be consumed as a snack to boost energy, lose weight and reduce the LDL, the bad cholesterol. Aloe vera has gained a lot of popularity in the past few years for its healing properties and its ability to help reduce constipation. The juice is diluted at 50% aloe vera gel and it is recommended by most herbalist and experts for its detoxification purposes. It contains various amino acids especially alanine and tyrosine, many different types of vitamins such as the B vitamins, minerals such as magnesium and different types of antioxidants, and enzymes. A herb that purifies the blood and cleanses the liver and the kidneys, dandelion is very high in the minerals magnesium, silicon, and zinc. It helps to regulate blood sugar, assist in weight loss and help with various types of cancer and joint condition. Magnesium glycinate is a form of chelated magnesium. It consists of 80 - 82% Magnesium bound to 18 - 20% Glycine. Many doctors and physicians recommend this form because it is the gentlest form of magnesium on the stomach. This form is also better absorbed by most people. It is recommended for various issues ranging from headaches, anxiety, depression and high blood pressure. Magnesium citrate is a complex of magnesium citric acid that is widely available and versatile. 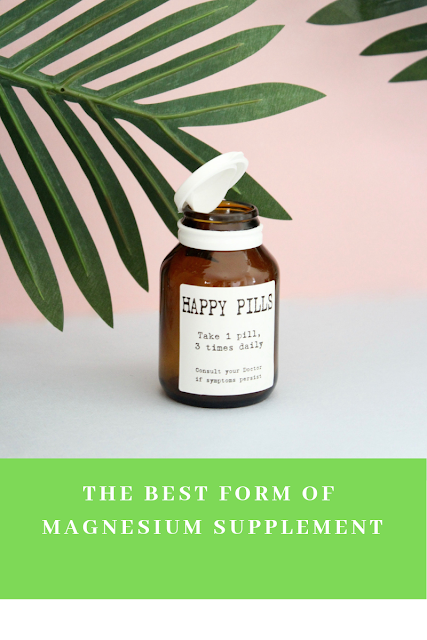 It has better bioavailability than magnesium oxide and this popular magnesium supplement is recommended by doctors and physicians. Magnesium chloride is also a popular type of magnesium, but it is not usually taken internally. Magnesium chloride is commonly found in seawater and is thought to have high bioavailability. Magnesium chloride is available in flakes that can be added to bath water or bath, as well as in magnesium oil. Magnesium oils are another type of magnesium gaining popularity as a convenient way to supplement magnesium intake. Quality magnesium oils are made with magnesium chloride and water, creating a supersaturated brine. This non-greasy mineral brine is easily soaked in the skin without leaving an unpleasant residue. Magnesium chelates and all other Chelated mineral supplements are minerals that are bound to amino acid proteins to help your body absorb them more easily. There are many different types of magnesium chelates that have different amino acids that provide additional benefits. These forms of magnesium generally cost less than other types of magnesium but have a lower bioavailability. As a result, supplements of magnesium oxide and magnesium hydroxide may contain up to 60% more magnesium than other types of magnesium supplements to help compensate for lower bioavailability. Murray, Michael T. The Healing Power of Foods: Nutrition Secrets for Vibrant Health and Long Life. Prima Publishing, Rocklin, California, USA. 1993:144. Limonene (an important constituent of lemon) has been used to dissolve gallstones. Spiller, G. A., et al. 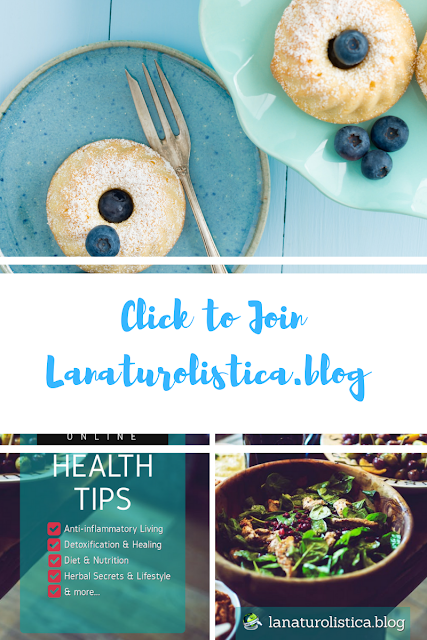 Nuts and plasma lipids: an almond-based diet lowers LDL-C while preserving HDL-C. Journal of the American College of Nutrition. 17(3):285-290, 1998. Lindberg, J. S., et al. Magnesium bioavailability from magnesium citrate and magnesium oxide. Journal of the American College of Nutrition. 9(1):48-55, 1990.